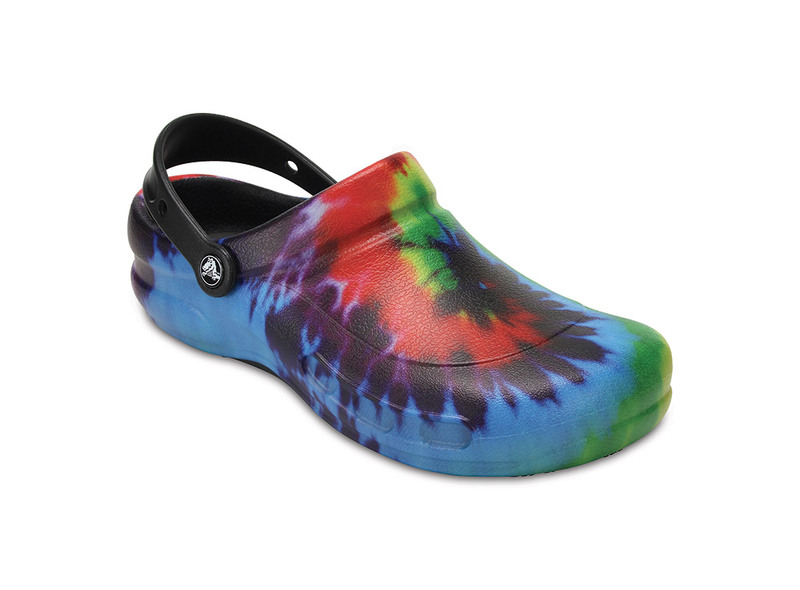 Thanks to a partnership agreement with Artcrafts International S.p.A., unique supplier for Crocs in Italy, Siggi is the new dealer of Crocs At Work™ in Italy. 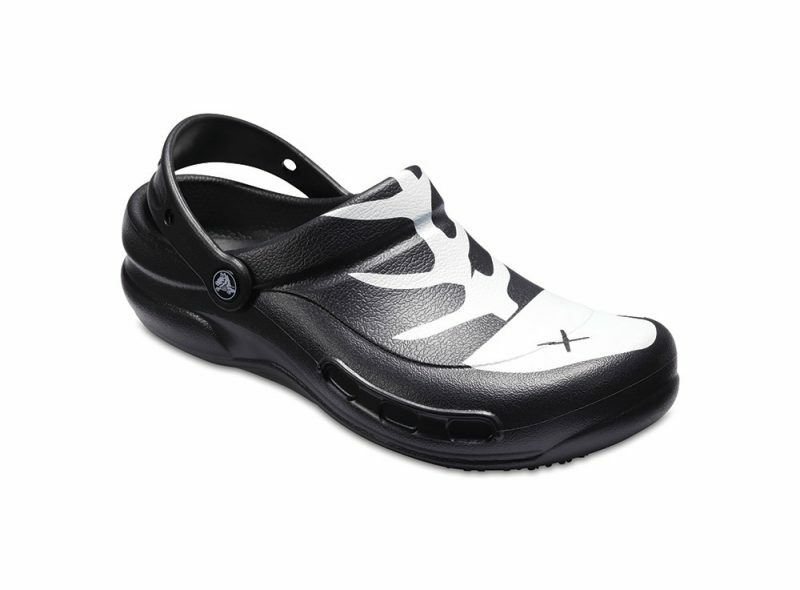 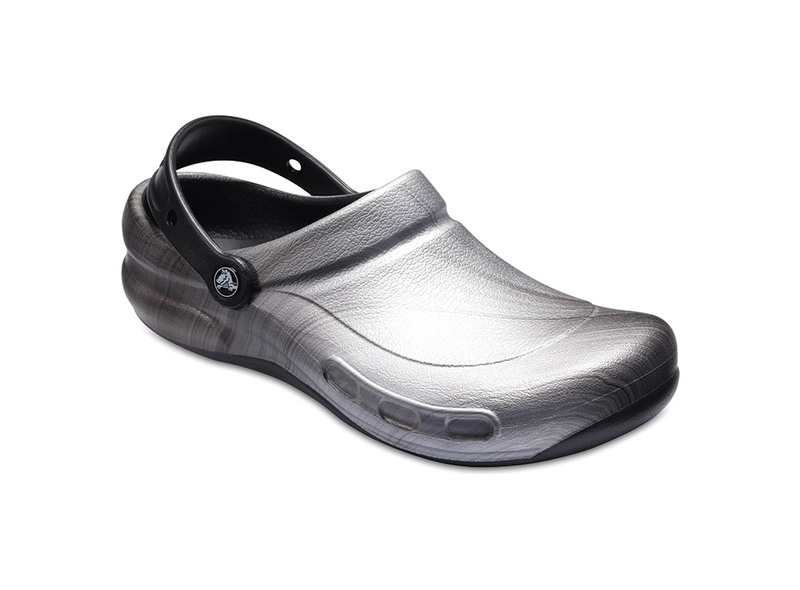 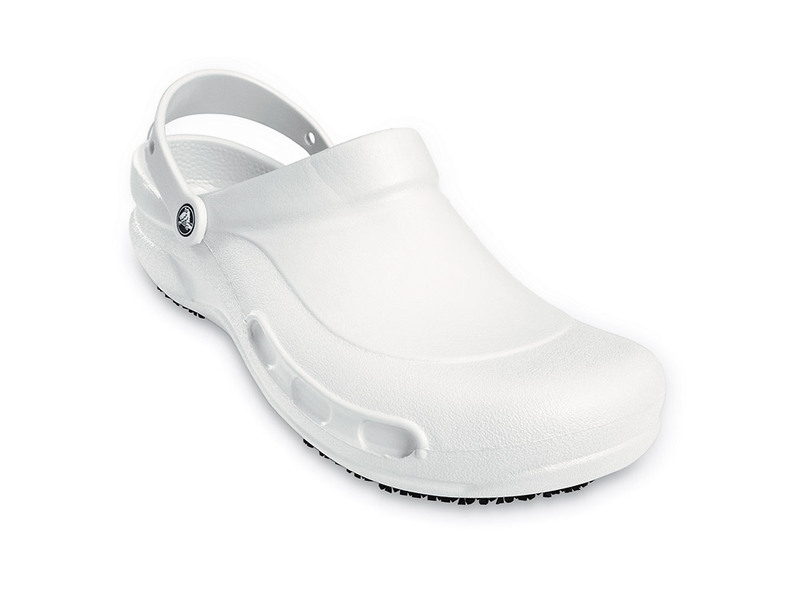 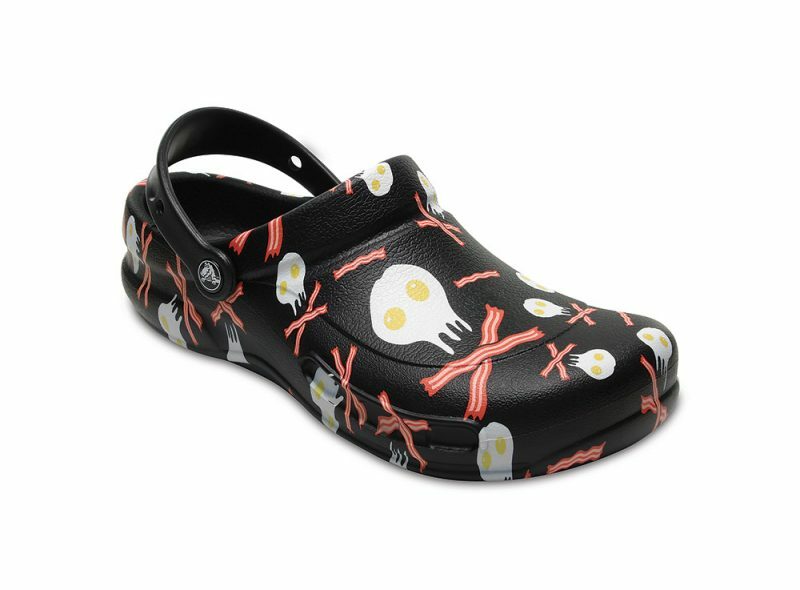 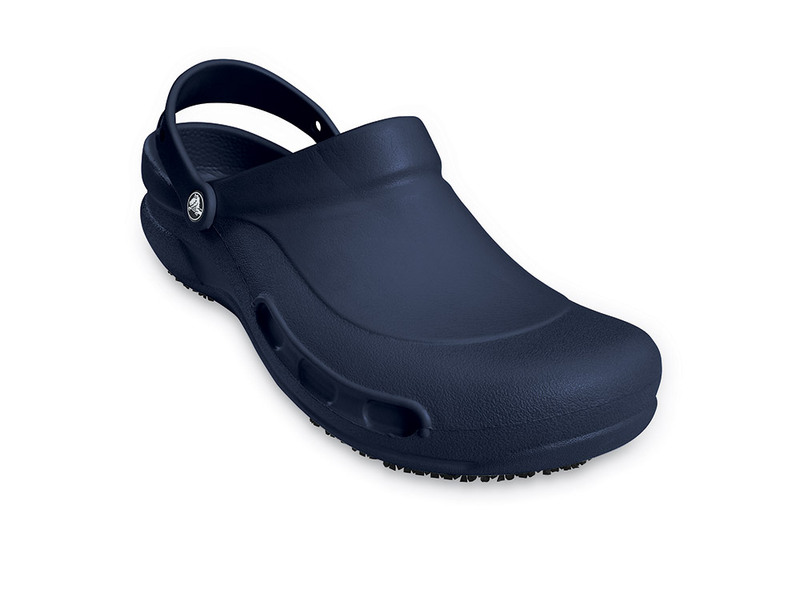 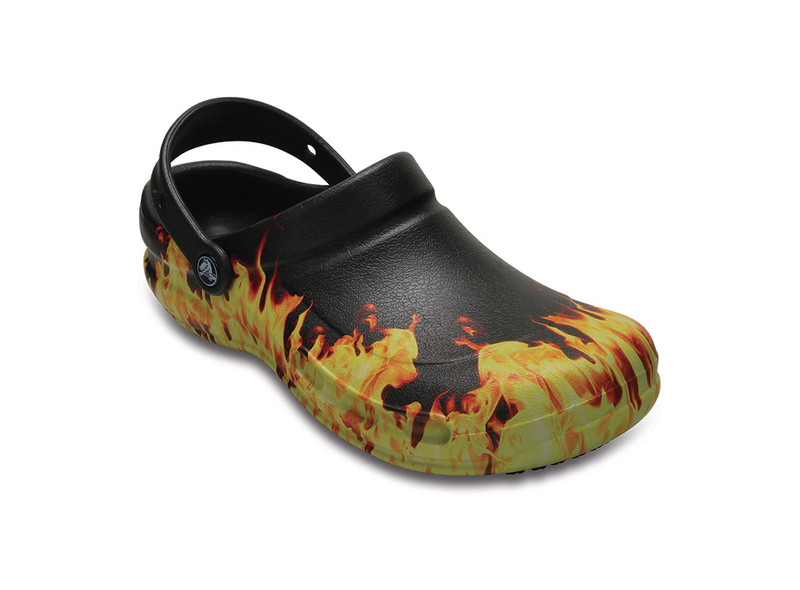 Work shoes from Crocs™ are designed with comfort, style, and functionality in mind and built with Croslite™ material, a patented technology giving to the footwear comfort, softness and lightness, the reasons why people love this brand. 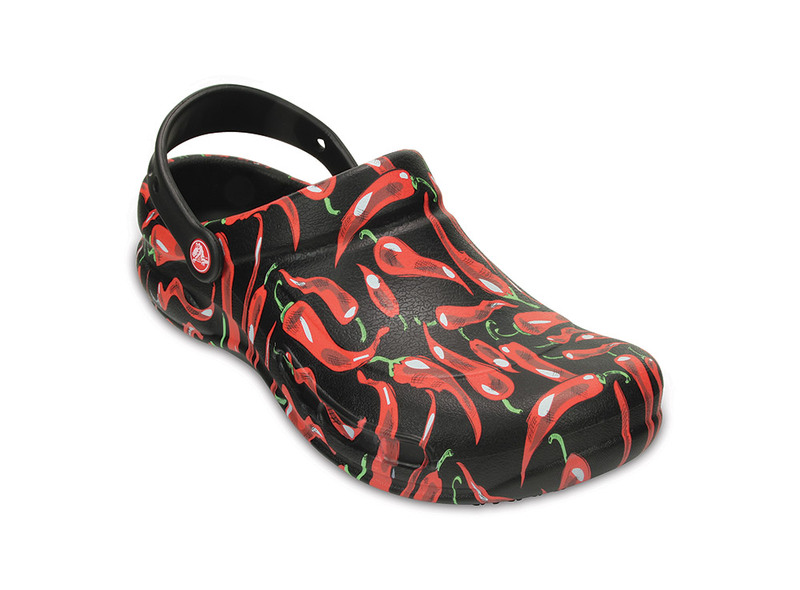 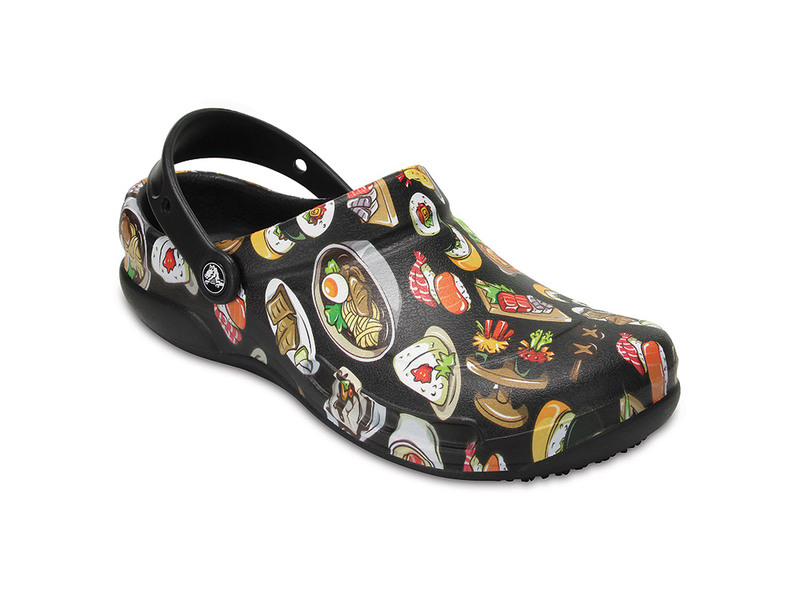 Crocs At Work™ collection combines these technical features with creative and imaginative graphics, making an amazing and nice product.